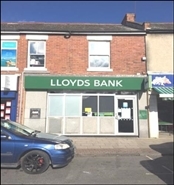 The property is available either by way of a new effectively full repairing and insuring lease for a term to be agreed or a freehold sale at the price stated below. 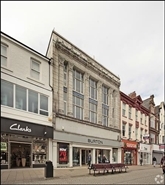 The available space comprises 2,787 sq ft (259 sq m) of retail accommodation, with further ancillary space. 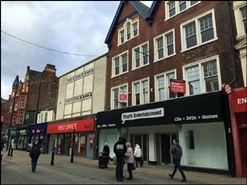 The available space comprises a ground floor retail unit benefiting from first floor ancillary storage space. 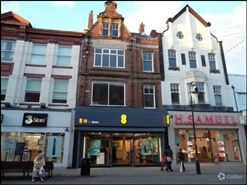 A new FRI lease is available with terms to be agreed. 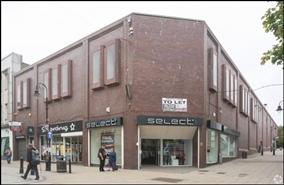 The available space comprises 10,958 sq ft (1,018 sq m) of retail accommodation.